A group of Orang Asli women were about to start cooking when a group of 100-odd enforcement officers moved in to tear down eight wooden homes in the Gunung Arong forest reserve in Kampung Batu 10 on Tuesday, leaving 50 Jakun homeless. The seven families are now living in makeshift tents by the roadside after their homes were torn down. Village representative Awang Rambai, 49, said the operation involved more than 100 people, including police and Forestry Department officers. “They told us to remove all our belongings and move into the jungle, or they would push down our homes and shoot our chickens and dogs,” he said. 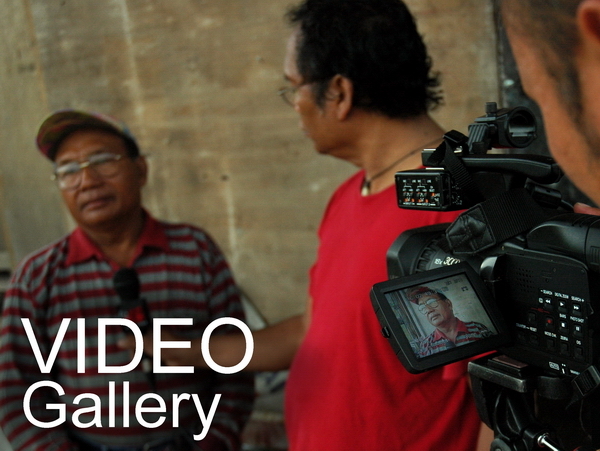 Awang said the community had lived there for six years and claimed the right to the land and forest produce. “We wrote to the department, the Mentri Besar’s office and even the Prime Minister, but we never got a proper reply,” he added. Several months ago, the authorities had told them to move to Kampung Kerpan in Rompin but they refused as there was no source of income there “while the forest has depleted”. “Here, I can do some farming and the forest is accessible. The government gave part of the forest reserve to loggers and miners, but why can’t they let us stay?” Awang, who used to live in Kota Tinggi in Johor and Rompin, asked. His wife Kamisah Alan, 43, said she was about to start cooking when she saw a team of officers coming. Holding back tears, the mother of six said she grabbed whatever she could before heading out to help the other families when the team ordered them to get out. Siu Begani, 35, who lost his disabled person’s identification card in the incident, said the orang asli had no choice but to sleep on the ground. Siu, who lost his right leg in a mishap at work six years ago, said most of their daily provisions and children’s items were damaged. “We barely make ends meet, and now, most of our things are gone. How are we to survive?” he said in between sobs. Centre for Orang Asli Concerns public policy researcher/volunteer Chung Yi Fan said the Orang Asli only occupied a 2ha plot, which was nothing compared to that given to loggers and miners. “The concern now is on the 20 to 30 schoolchildren. What is going to happen to them?” he said. He said the state and federal governments needed to step in as it was their responsibility. “They may enforce the law but they can’t demolish the houses and leave them (orang asli) out in the cold,” he said. Chung said the authorities should not have acted in that manner, as it was not customary for orang asli to set up base in a village they did not belong to. He said the group was “dumped” at the Pahang border about three years ago. “Why are they treated like animals?” he said. The Jakun have long been living along south Pahang, mainly in Rompin and Pekan districts and central to northern part of Johor. The Johor Forestry Department has confirmed that the demolition of the orang asli village in Gunung Arong was done during a joint enforcement operation. 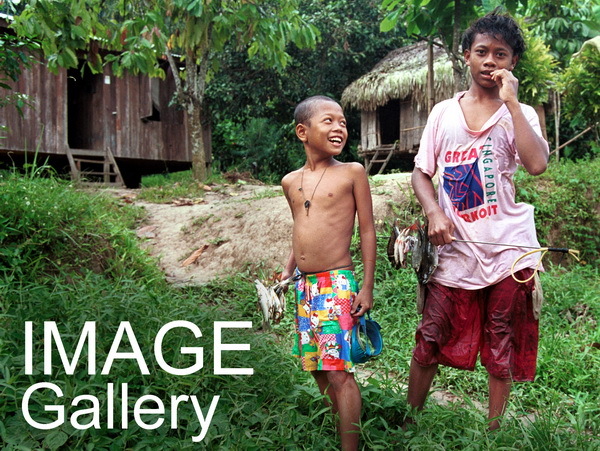 “The area that they have been living in is a permanent forest reserve, and does not belong to the orang asli. We have given them a year to move out. “Despite issuing several notices, they are still reluctant to relocate. 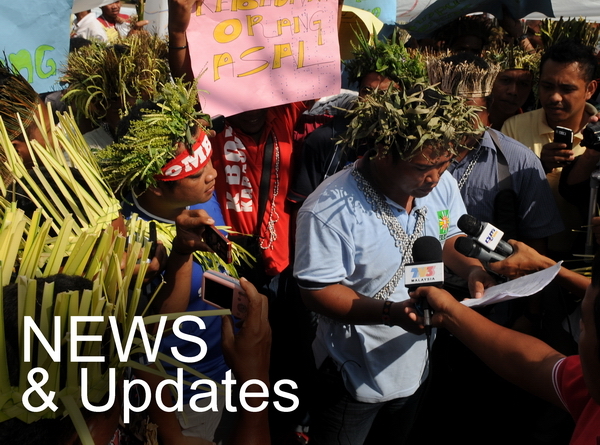 “We have given them ample time and even referred them to the Department of Orang Asli Development (Jakoa), but they still refused to move,” said state Forestry director Mohd Ridza Awang. He said the operation, involving 113 officers from nine relevant agencies, was conducted in an orderly manner and the authorities aided the small community in evacuating whatever they could. Among the agencies involved were the Forestry Department, police and Rela and the Mersing local council. In Kuala Lumpur, Jakoa director-general Datuk Hasnan Hassan said the orang asli were from Pahang. “Five houses are being built for them in Rompin, Pahang, and will be completed mid-next month,” he said, adding that he would investigate the matter as the department had earlier requested for the demolition to be delayed. 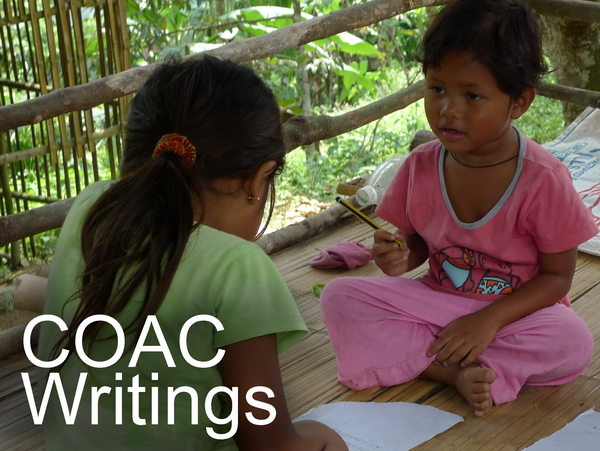 For more photos of the post-demolition of the village, go to the Center for Orang Asli Concerns (COAC) facebook page at this link: http://on.fb.me/1ALnGhx.